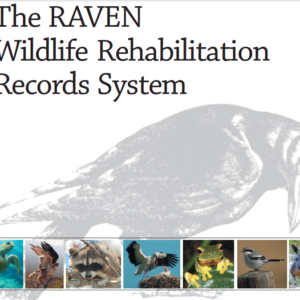 Written by rehabilitators with extensive experience with all wildlife and who are specialists in aquatic bird care, An Introduction to Aquatic Bird Rehabilitation is meant for you, the wildlife care giver. 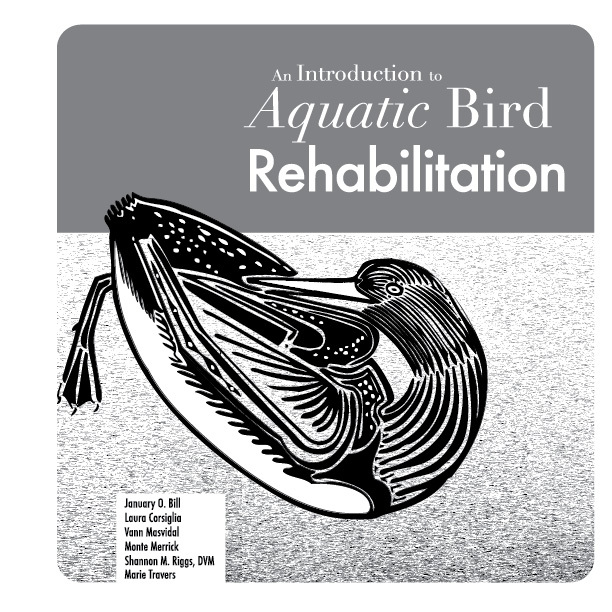 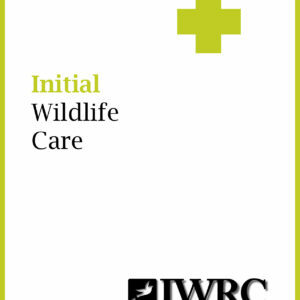 An Introduction to Aquatic Bird Rehabilitation, a 150 page manual for wildlife rehabilitators, features a section on each aspect of caring for wild aquatic birds: Anatomy, Handling, Physical Examination, Captivity-related Problems, Feather function and structure, Waterproofing, Diet, Housing, and Release. 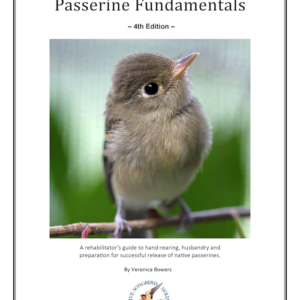 With over 100 B&W and Color Photos, appendices covering common parasites, often used medications, and re-usable protective keel wraps, as well as a full glossary, this manual is a first of its kind. 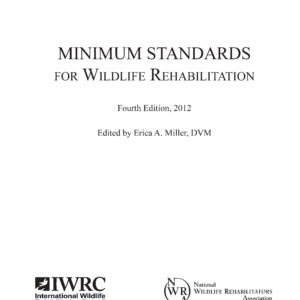 With examples intended for the novice or experienced rehabilitator, and with suggestions to meet any budget while still providing quality care.